I went to eat eel after a long interval. Here, Kubota near Suehirocho subway station. 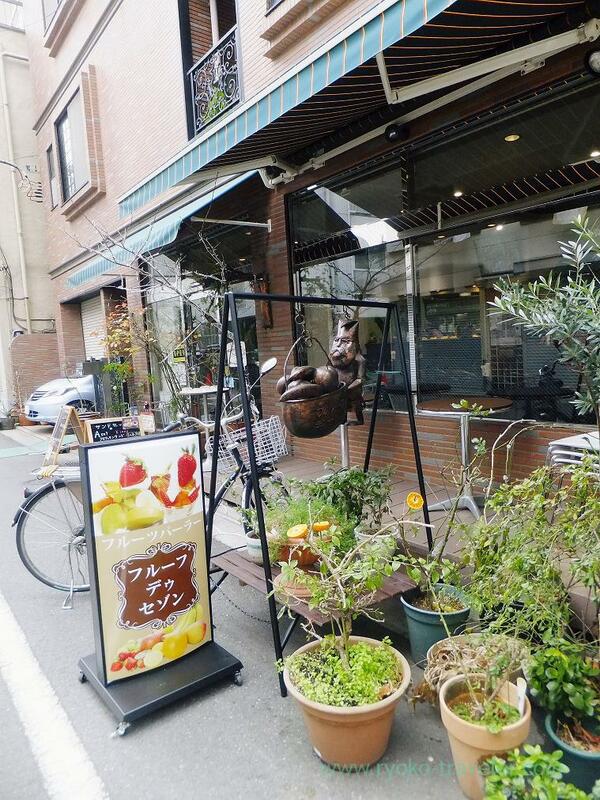 Perhaps you don’t know “Suehirocho”, but it is close to JR Kanda station. 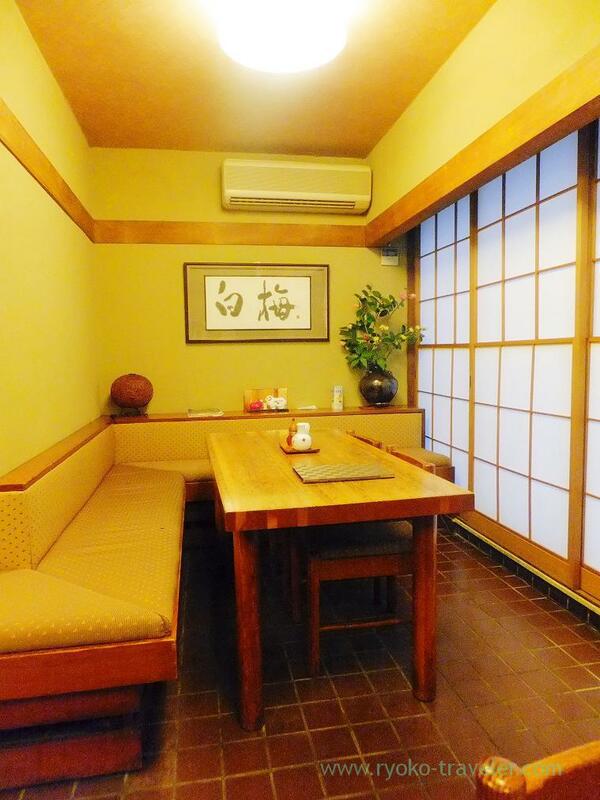 It have 2nd floor. It seems large. 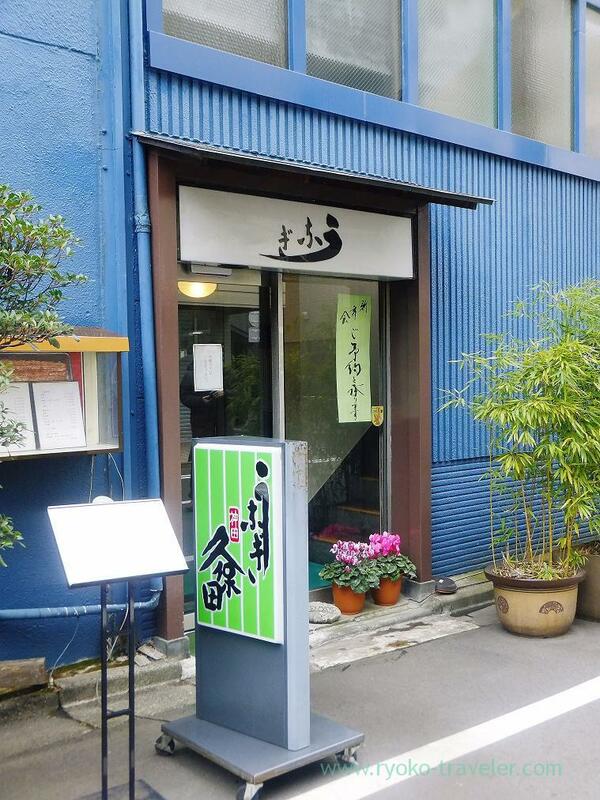 Surprisingly, this restaurant serve unadon (eel bowl) for only 1450 yen now. And it’s domestically grown eels. Limited 30 sets only at lunchtime. It’s an old eels restaurant and there’s large work place (warehouse ?) opposite the restaurant. 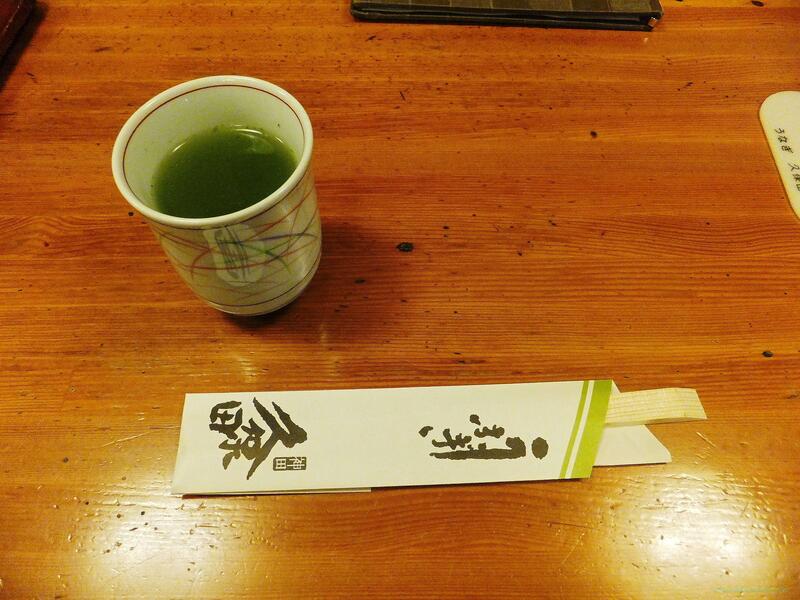 We waited with hot green tea. After a while, my unadon came. The size of eel was enough reasonable ! It was bigger than Unayoshi’s. But soup isn’t contained with this unadon. Clear soup (not with eel’s innards) is another 200 yen. I like Unayoshi’s sauce better than this Kubota’s. And grilled eels’ innards. 1300 yen for two sticks. 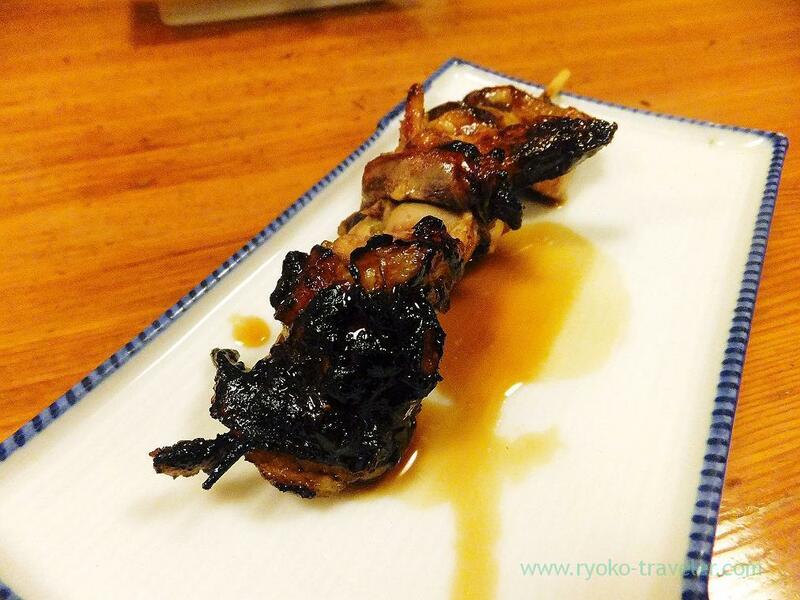 I ate grilled eels’ innards at eels specialty restaurant after a long long absence. Ordinary “gilled eels’ innards” have innards only. 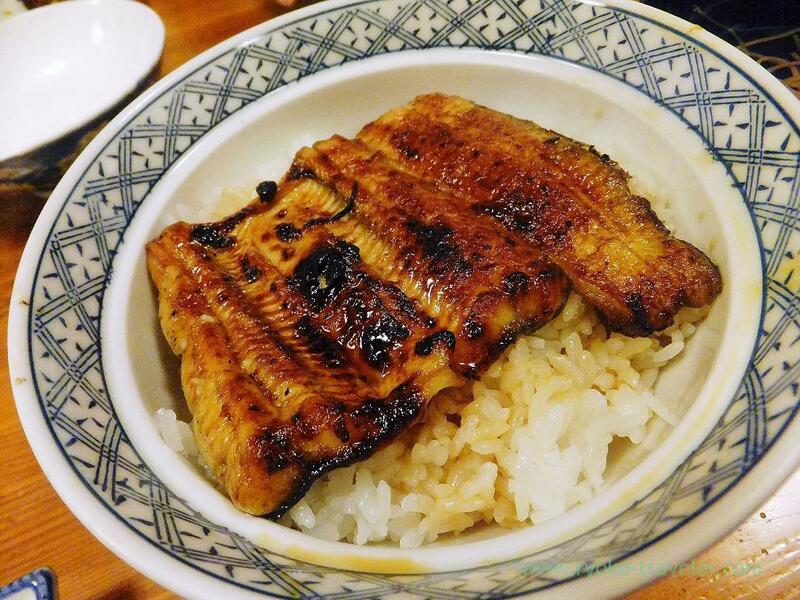 But this restaurant’s “grilled eels’ innards” have its meat, too. Those soft innards were slightly bitter and easy to eat. 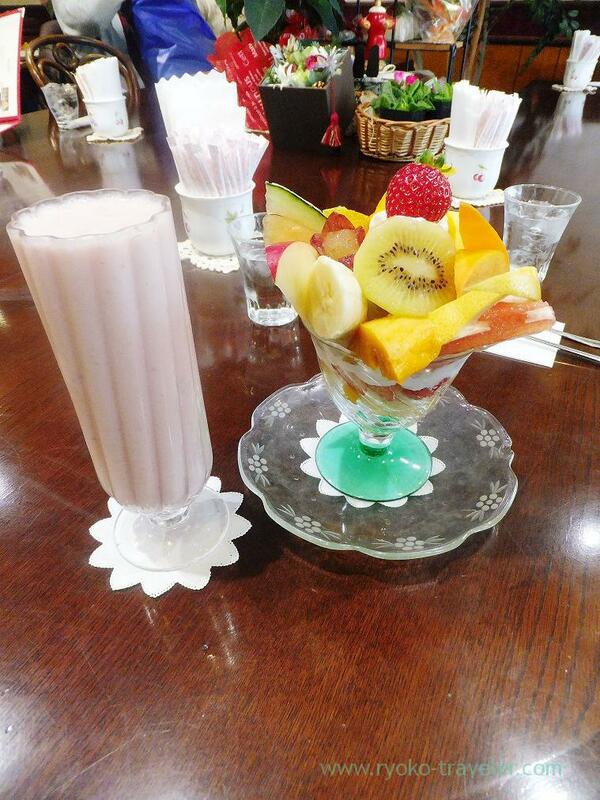 After that we went to a cafe that is popular as fresh fruits near the restaurant. Those looked cute and seemed tasty. But those fruits were not sweet, but sour and bitter. Bitter fruits ? Oh my !